Hi, there! Hope you are having a nice day. Mine always gets better when I think on my crochet hooks, yarn and a big cup of coffee. Am I right? Since we went through almost all of the basic crochet stitches already, I think ist’s time to start learning more complex ones. This textured sc, hdc and dc crochet stitch pattern is just perfect for that. We will refresh our memory with implementing all the basic stitched into this beautiful and actually very common crochet stitch. You can find it in almost every crochet book out there. Just imagine it on a sweater or dress or a baby romper. I would never guess, it’s crochet and not a knit stitch pattern. YARN: For this tutorial, I am using DK weight or also called Light Worsted weight yarn. 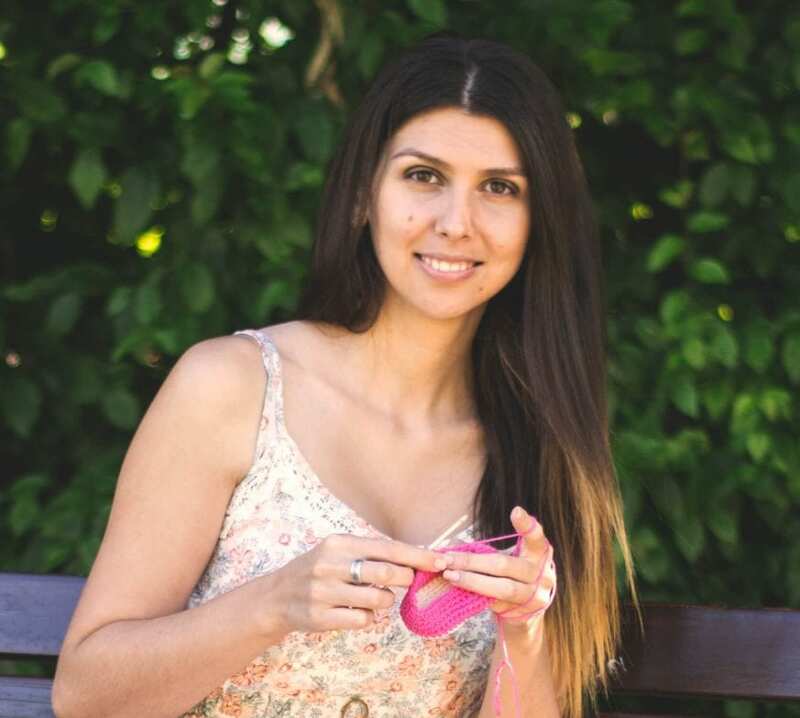 I choose Fibra Natura Cottonwood 100% organic cotton yarn, but you can use any yarn you like since your choice will probably depend on the project you are making. 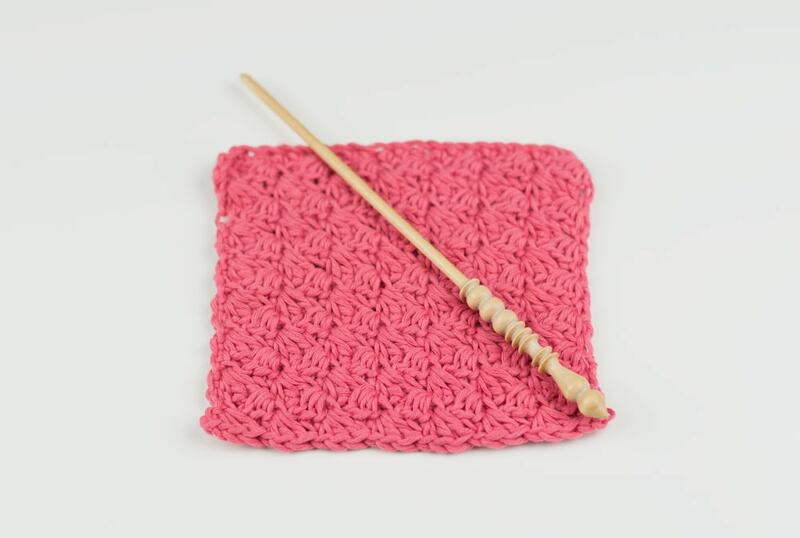 CROCHET HOOK: I am using DK weight yarn and with that my Brittany Birch 4.00mm or G/6 crochet hook. OTHER: Yarn needle, scissors, stitch markers. Always start your row with a chain 1 and 1 sc, 1 hdc and 1 dc. Finish it with a sc. 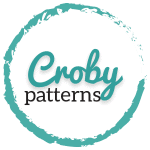 Are you just trying new crochet stitches? Make a square 20×20 cm or 8×8 inch big using 100% cotton yarn and use it a kitchen cloth. ? Create a foundation chain of a multiple number of chains. Add two additional chains, one will represent your turning chain. Start in the 2nd chain from the hook. Row 1: Work 1 sc into each stitch all the way to the end of the row. Ch 1. Turn. Row 2: Repeat (1 sc, 1 hdc and 1 dc into the same stitch, skip next two) as many times as you need. End with a sc into the last one. Ch 1. Turn. Continue repeating this row as many times as you need to achieve the desired length.